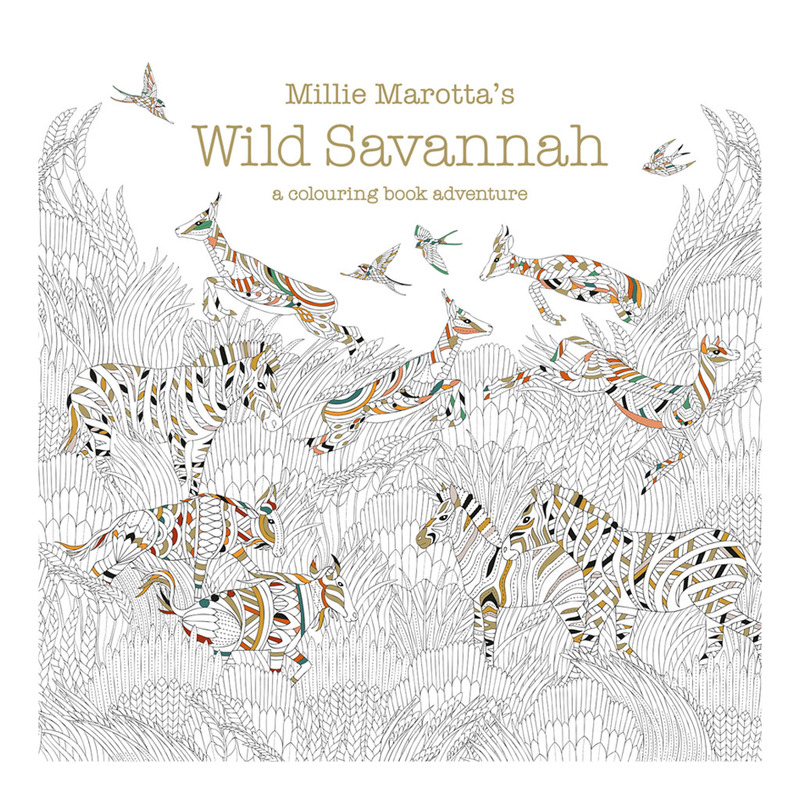 This colouring book whisks you away to the swaying grasslands of the savannahs, not only in Africa, but also Asia and Australia. The baobab trees and tall grasses are the backdrop to a world of wonderful creatures. Colour in the crocodile and kangaroo, oryx and ostrich, dazzling zebras and leaping gazelles. A feast of beautiful illustration, invitingly laid out for the reader to colour in or add their own drawing.